Scarlet Security Group of Companies offers some of the best employment and development opportunities. 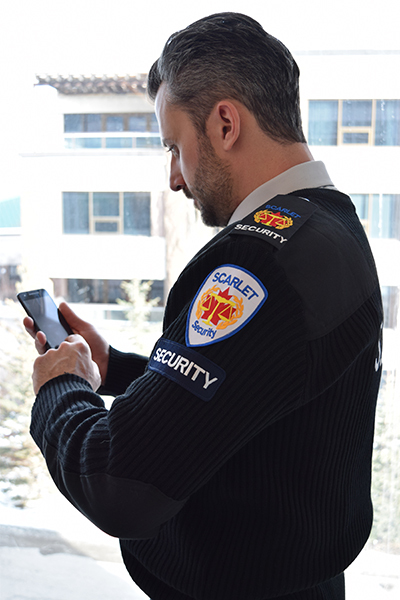 Build your career with one of Canada’s fastest growing security company's. Proud to be leading the way into the future of Security Excellence.